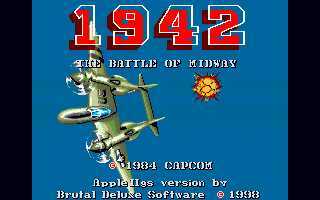 1942 is that fantastic air combat from Capcom. Olivier did everything on that one: sprite, logic, animation. 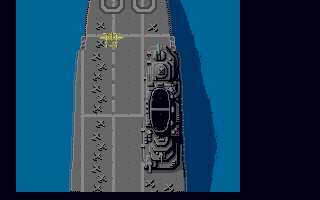 It was close to completion.